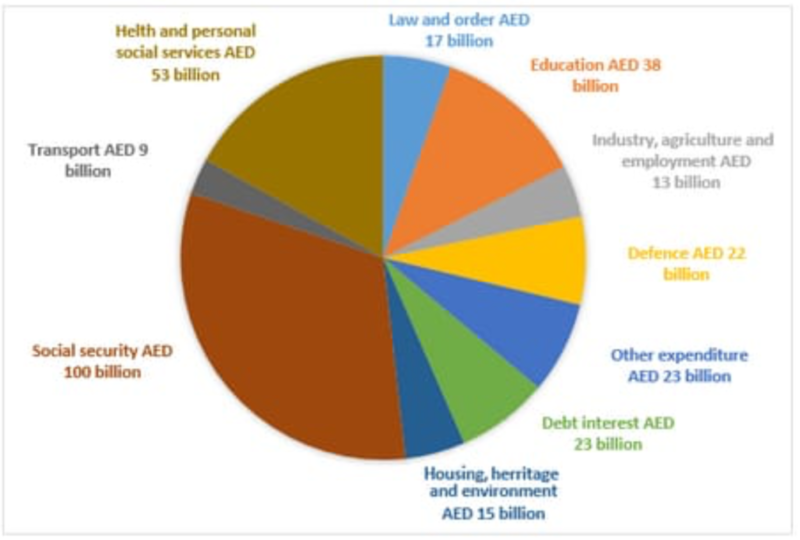 The chart below shows how much money is spent in the budget on different sectors by the UAE government in 2000. Summarize the information by selecting and reporting the main features, and make comparisons where relevant. Here is a band 7.5 Academic IELTS task 1 report on this topic. Need help with Academic IELTS writing? 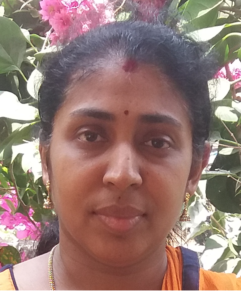 Get your task 1 reports and task 2 essays corrected by me. Do you have an IELTS report on this topic? Submit it below in the comments for a free band score estimate.